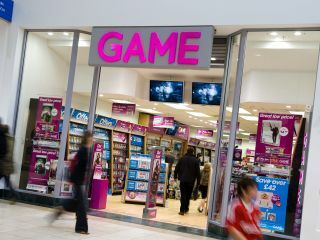 High street game shop Game is reportedly looking for a buyer as its bills pile up amid triple-A stock issues. The company's shares dropped massively over the weekend after it failed to stock Mass Effect 3 which was released on Friday, hitting lows of 0.85p per share. Game says it is still in negotiations with game distributors about the stocking issues, as some are loathe to give the shop stock as there are concerns that Game won't be able to pay for them. In a statement, the retailer said it couldn't be sure that any of its drastic measures were going to work. "Game is working actively to resolve these issues as quickly as possible," it said. "This includes on-going discussions with suppliers, seeking access to the original facility or alternative sources of funding, and reviewing the position of all of its assets in the UK and international territories.